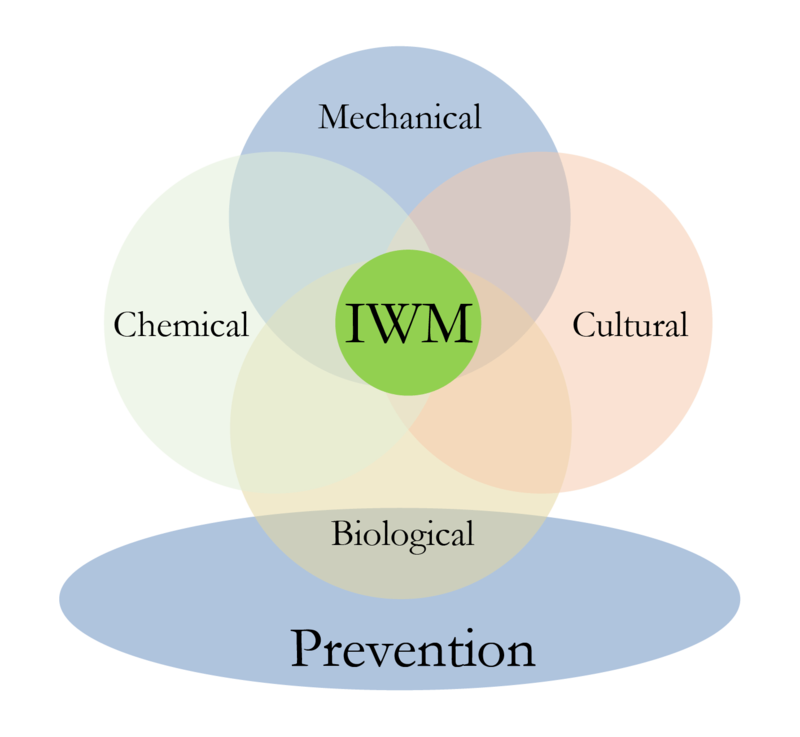 Integrated weed management (IWM) means integrating multiple weed control tactics into a weed management program, to optimize control of the particular weed problem. The past several decades have seen simplified weed control practices that rely heavily on a few popular herbicides. 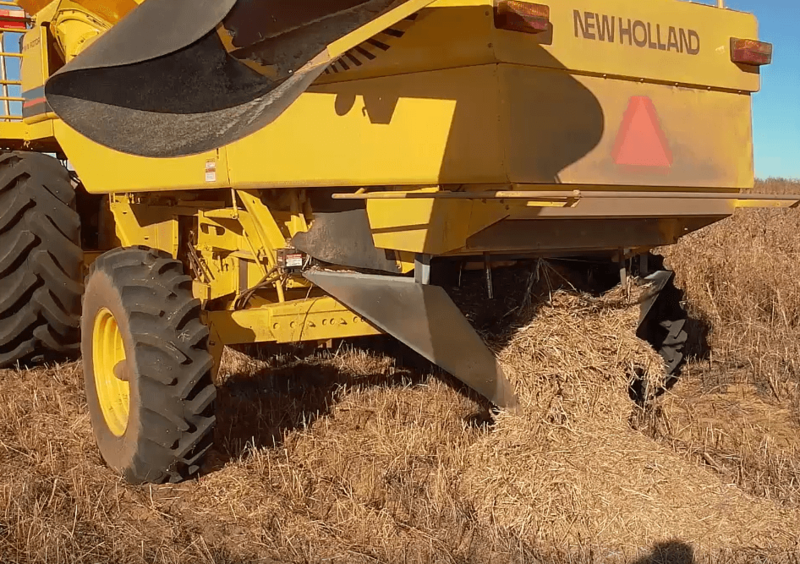 However, the rapid spread of herbicide resistant weeds has pushed producers and agronomists to explore additional options in order to maintain weed control. Increased consumer demand for organic and sustainable agriculture has also motivated a push toward alternative weed management. IWM can be thought of as a “toolbox” of weed management strategies, or “tools.” The set of “tools” a producer chooses to tackle a particular weed problem should be based on what’s best for the specific situation. The “toolbox” includes chemical (herbicide), mechanical, cultural, biological practices, and weed prevention measures. IWM tactics span a wide range of types and complexity. Many IWM tactics can be integrated without substantial change to current management programs, while others require more intensive planning and implementation. Some examples include: Equipment cleaning, timely scouting, altering herbicide tank mixes, rotating herbicides, cover cropping, changing tillage practices, and hand-pulling weeds. 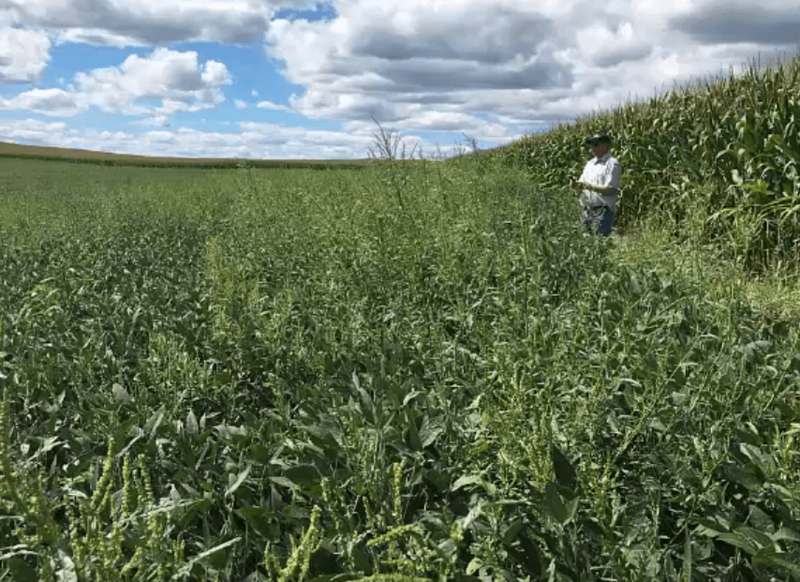 For many decades, herbicides have been the primary means of weed management in conventional crops due to their simplicity, effectiveness, and affordability. IWM is about using all options available to best solve the problem – in many cases in conventional crops, herbicides are part of this solution. For some producers who are strongly effected by herbicide resistance, IWM is necessary to maintain weed control. The main driver for altering weed control practices is when current strategies are no longer effective, or a new weed enters a field and requires a change in plan. In addition, the recent increase in consumer demand for organic products has also motivated some producers to integrated new weed management practices in the absense of herbicides. What resources are available for learning about & implementing IWM strategies? Numerous resources from around the US are available here on this site – find these under Cultural, Mechanical, Chemical, Biological, Prevention, and Harvest Weed Seed Control. At the state level, state university extension weed scientists offer in-person and online training that is catered to their particular state or region. For up-to-date recommendations for specific weeds, explore the Weed Info tab on the homepage.